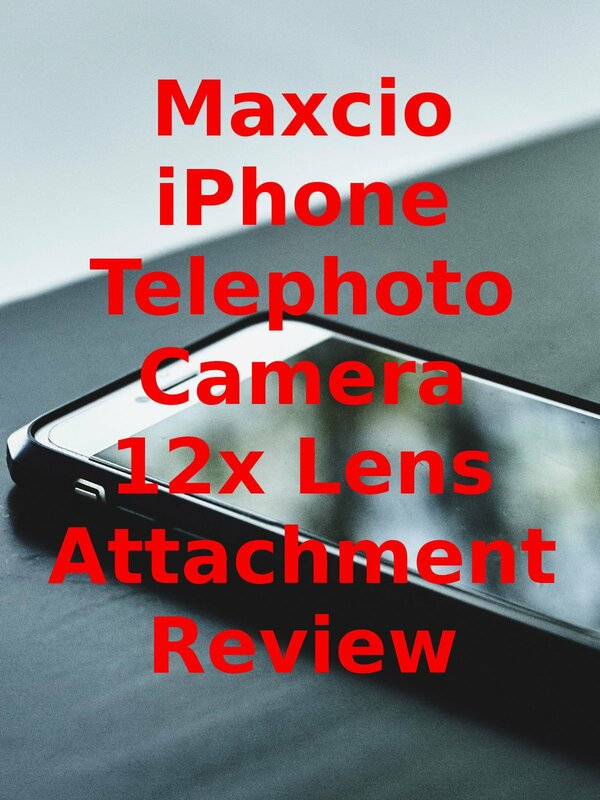 Watch the 9malls review of the Maxcio iPhone Telephoto Camera 12x Lens Attachment Review. Does this thing really take good pictures? Watch the hands on test to find out.